The last thing any car company wants is to have a reputation as an "old man's car." But that might not be so bad for the bottom line, since senior drivers are a huge and growing market. The number of older American drivers jumped 50% between 1999 and 2015. So the folks over at Consumer Reports decided to put together a list of what they consider to be the 25 best vehicles for older drivers in the June issue. It includes mostly crossover SUVs but some sedans as well. The five that stood out as the very best were the Subaru Forester, Subaru Outback, Kia Soul, Subaru Legacy and Kia Sportage. Among the other vehicles in the list were the Ford Escape, Nissan Rogue, Toyota Corolla and Hyundai Santa Fe. People tend to over-estimate the risks posed by older drivers. Young drivers are still the most dangerous, by far, in terms of fatal crashes per mile, according to data gathered by the magazine. But there is an increased risk that comes with drivers over 70. Choosing the right car can help mitigate some of the hazards and discomforts of driving while aging. 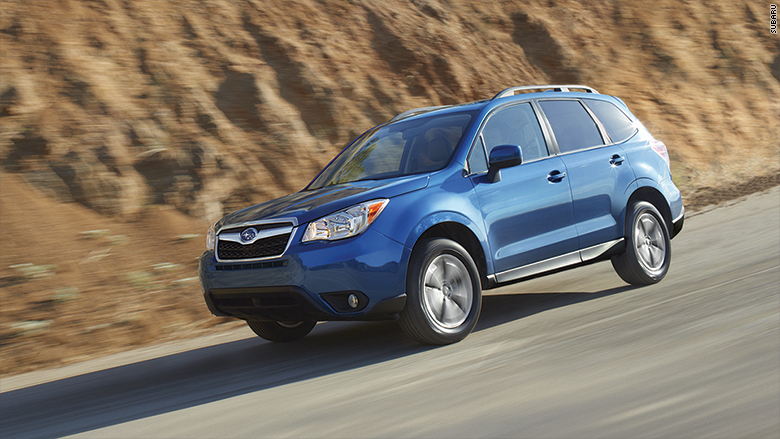 The Subaru Forester ranked at the top of Consumer Reports' list of best cars for older drivers. Front-seat access. 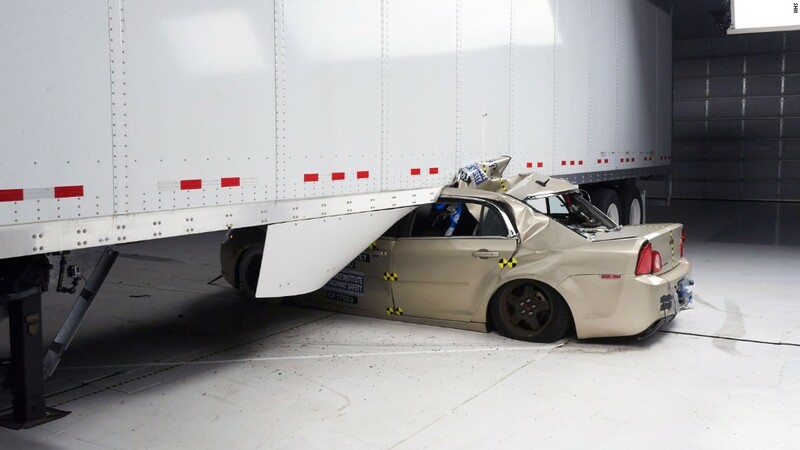 The right ride height makes a big difference in how easy it is for drivers to get in an out of a vehicle -- not so low that they have to duck, but not so high that they have to climb up to get behind the steering wheel. Visibility. Consumer Reports car critics looked for vehicles in which both tall and short drivers could see easily out of the front, side and back windows. Controls. Good cars for senior drivers should have easy-to-read gauges and simple controls. That includes knobs and buttons for things like the radio and climate control as well as gear shifts, some of which have gotten trickier lately. In fact, there have been recalls for vehicles with confusing gear-selectors that have led to accidents. Headlights. Cars can vary a lot in terms of how well their headlights light up the road ahead. Older people can have an especially hard time seeing without adequate light over enough area. Of course, there comes a point when a drivers should no longer be behind the wheel, no matter what kind of accommodations a car may have. The magazine also recommends that families figure out how to help older members get around when driving safely is no longer possible.